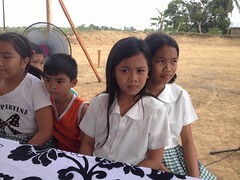 The Bayanihan Foundation have always encouraged ‘pagbabalik’ or coming home as part of its long-term vision. 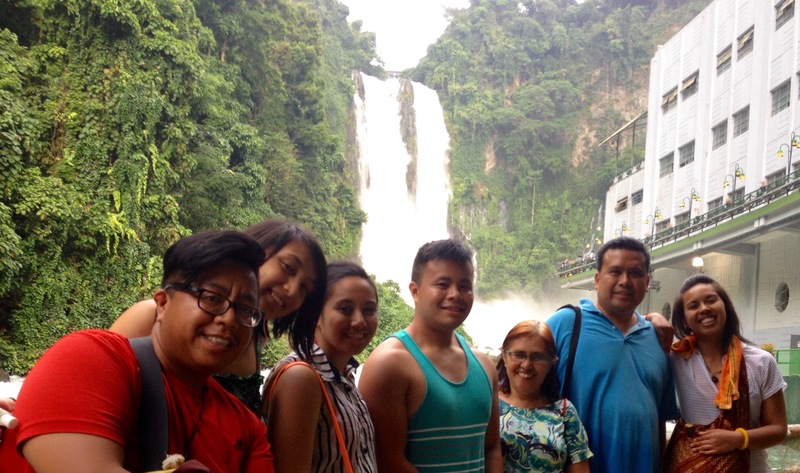 The NEXTGEN Program encourages young Filipino Americans to return to the Philippines and uphold both US and Filipino traditions and cultures. In June 2018, Philippine President Rodrigo Duterte signed into law the ‘Balik’ (Return) Scientist Program, which seeks to provide incentives to Filipino scientists living in the US and around the world to return to the Philippines and share their knowledge and expertise (GMA News Online, June 2018). The consequences of ‘brain drain’, the emigration and flight of talented individuals to developed countries including the US is real and has negative, long-term consequences. On the other hand, programs like ‘Balik’ Scientist Program and the Bayanihan Foundation’s NEXTGEN Program might help reverse that trend. Besides remittances, return migration can have a positive impact on democratization and the quality of political institutions in the country of origin. Signed into law on June 2018, the Philippines Department of Science and Technology (DOST) is actively recruiting Filipino scientists in the US to return to the Philippines to fill in the gaps in scientific and technological expertise in the country. “The program shall aim to strengthen the scientific and technological human resources of the academy, public and private institutions, including locally registered enterprises in order to promote knowledge sharing and accelerate the flow of new technologies into the country,” the law read. Returning scientists will be given an engagement ranging from 15 days to six months, while the medium-term program ranges from six months to one year. Returning scientists will be offered airfare for one round trip ticket, as well as a tax-exempt daily allowance as they take part in grants-in-aid (GIA) research. 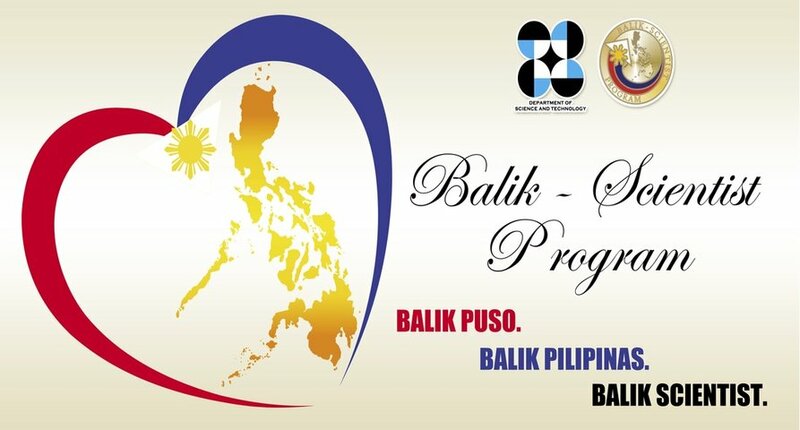 The ‘Balik’ Scientist Program is supposed to encourage scientist to stay for a few weeks to one to three years, with airfare for one round trip for the awardees, their spouses, and minor dependents. Recipients will also receive special relocation benefits, participation in GIA research, and funding for the establishment and development of a facility or laboratory. Are you interested in coming back home and share your expertise? Additional info and application is found online at this LINK. The ‘Balik’ Scientist Program might help reverse the trend of brain drain into brain gain. This entry was posted in Diaspora Giving, Overseas workers, Philippines, Volunteerism, Youth leadership development and tagged community involvement, Philippines, youth leadership development. Bookmark the permalink.